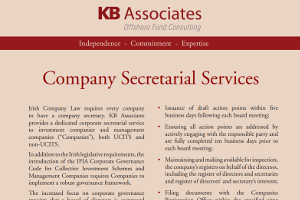 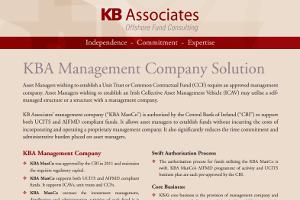 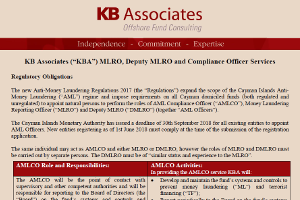 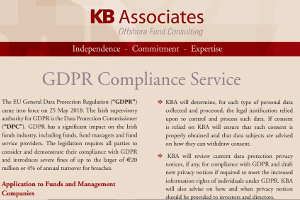 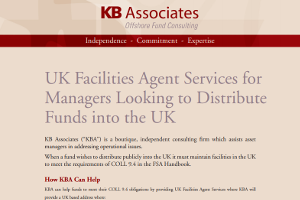 Since 2003, KB Associates has worked with a diverse range of asset managers enabling them to successfully address increasingly complex compliance, governance, operational and risk management issues. 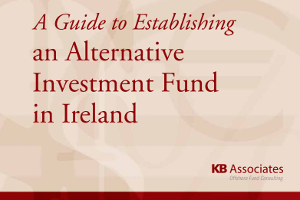 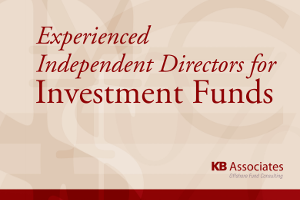 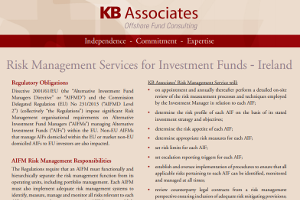 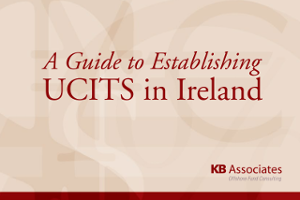 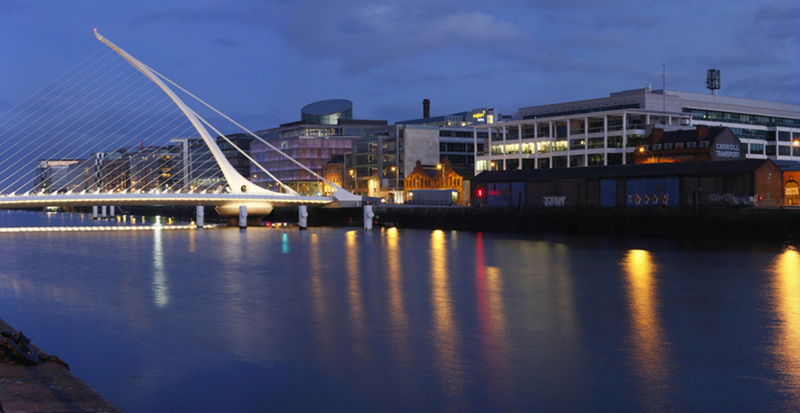 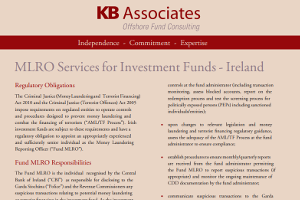 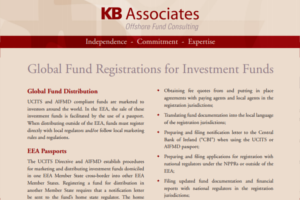 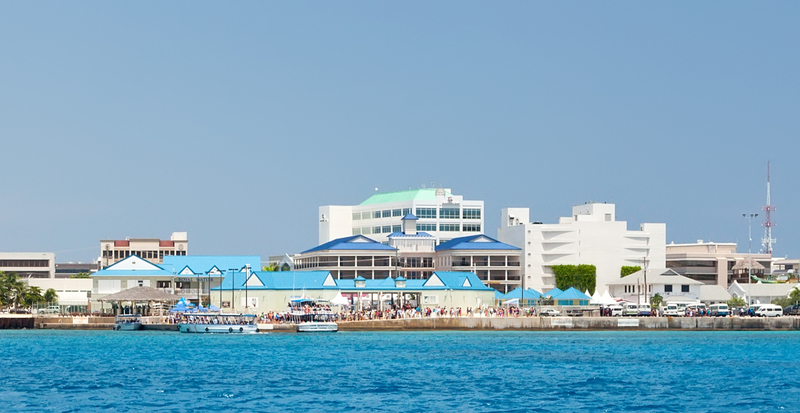 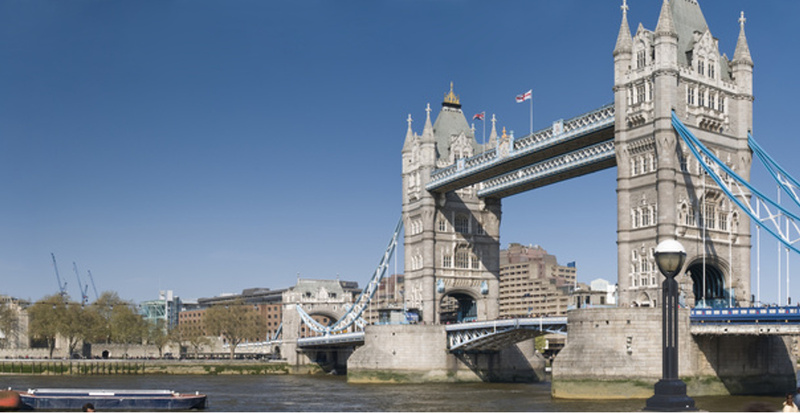 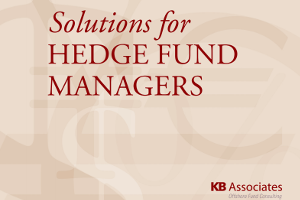 KB Associates has advised on some of the most significant fund launches and supports UCITS, AIFMD compliant funds and Cayman hedge funds. 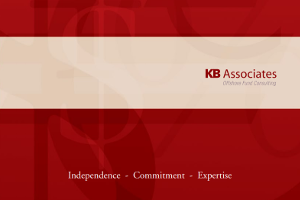 Would you like to join our professional team of consultants?